SPARKLE CITY WILL FEATURED ON THEIR ON “B STAGE”, A 6 FT RAISED PLATFORM SET UP IN THE MIDDLE OF THE AUDIENCE. 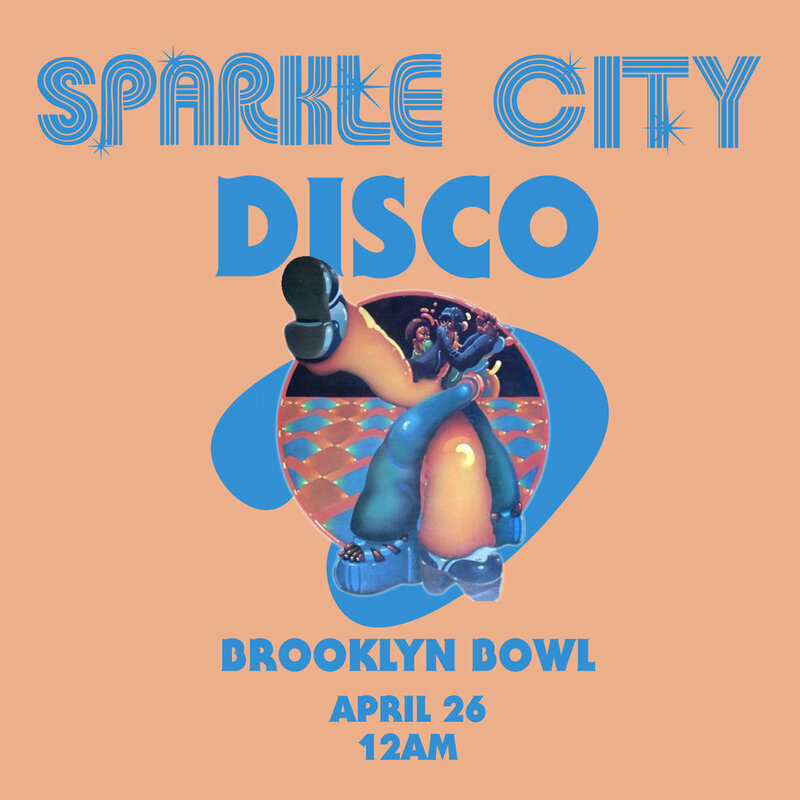 IT SHOULD BE A VERY SPECIAL NIGHT, FEATURING THE ART OF CHAOS DANCERS, GIANT DISCO BALL, TONS OF LIGHT, T-SHIRT GUNS, AND LED TAMBOURINES. STAY FOR THE AFTER PARTY IN THE AUDITORIUM AFTER MOON TAXI! The 21+ event will take place in the Champagne Garden at Geist every Saturday from 2 until 6 p.m. and will feature Moet and Chandon bottle specials, full bar service on cocktails, wine and beer, a live DJ dance party with Sparkle City Disco spinning disco vinyls and more. Additionally, the kitchen at Geist will be slinging Geist Burgers throughout the event.